Piggy's™ BBQ Stainless Steel Cleaner is ideal for cleaning all types of BBQ•s made of stainless steel, chrome and aluminum. 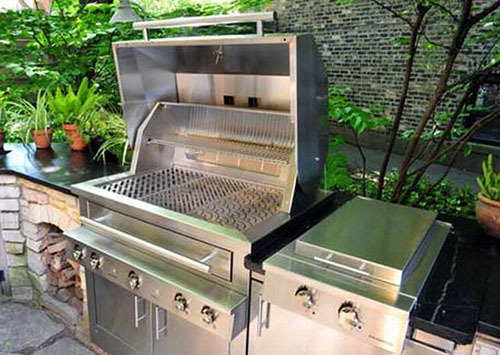 Piggy•s BBQ Stainless Steel Cleaner removes stains, fingerprints, water spots and prevents them from reoccurring. Piggy•s BBQ Stainless Steel Cleaner cleans, polishes and protects in one easy step. Nt. Wt. : 17 oz.